Tuna Bubble Hash is a crazy high strength Indica dominant product. Produced by the wicked combination of Hindu Kush and a mystery strain, Tuna Bubble is a rare strain. Tuna Bubble Hash is the perfect option for marijuana connoisseurs and those who want to experience a high with mesmerizing body and mind effects. Tuna Bubble Hash is great to use in grass, a pipe or a bong- whatever you prefer, they will all do the trick! Our Tuna Bubble Hash has a 5-star rating and is extracted from only the most premium flowers. Tuna Bubble Hash maintains an amazing smell and malleable texture, making it an easy smoke for any occasion. Tuna Bubble Hash has a smooth taste and provides a classic buzz that will leave smokers in an absolutely euphoric state of mind. 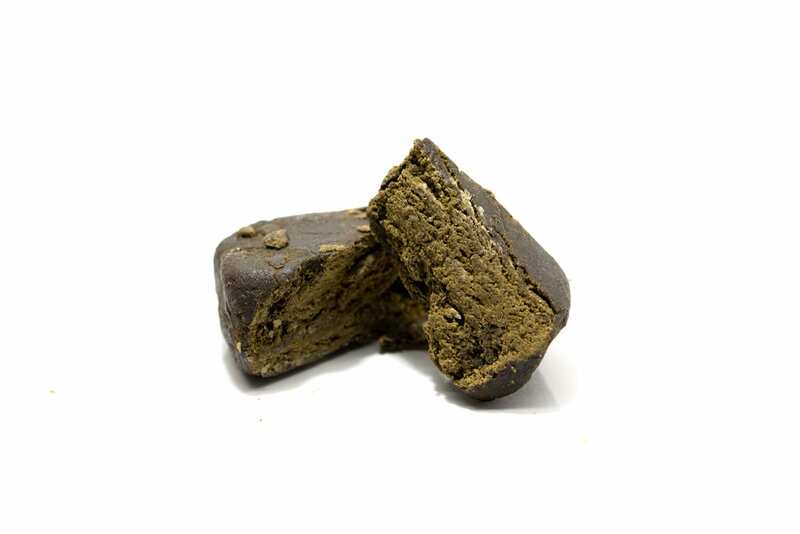 Taste Tuna Bubble Hash maintains a strong but very smooth hash taste. Like a classic hash, Tuna Bubble Hash tastes quite earthy. There are also undertones of light spice and herb. We recommend pairing Tuna Bubble Hash with a handful of cashews. Cashews will diversify the flavour profile by elevating the earthy undertones and creating a new flavour structure. Cashews are also great for enhancing the intensity of the high and providing a stronger cerebral experience. Effects Tuna Bubble Hash is a good evening and nighttime smoke. 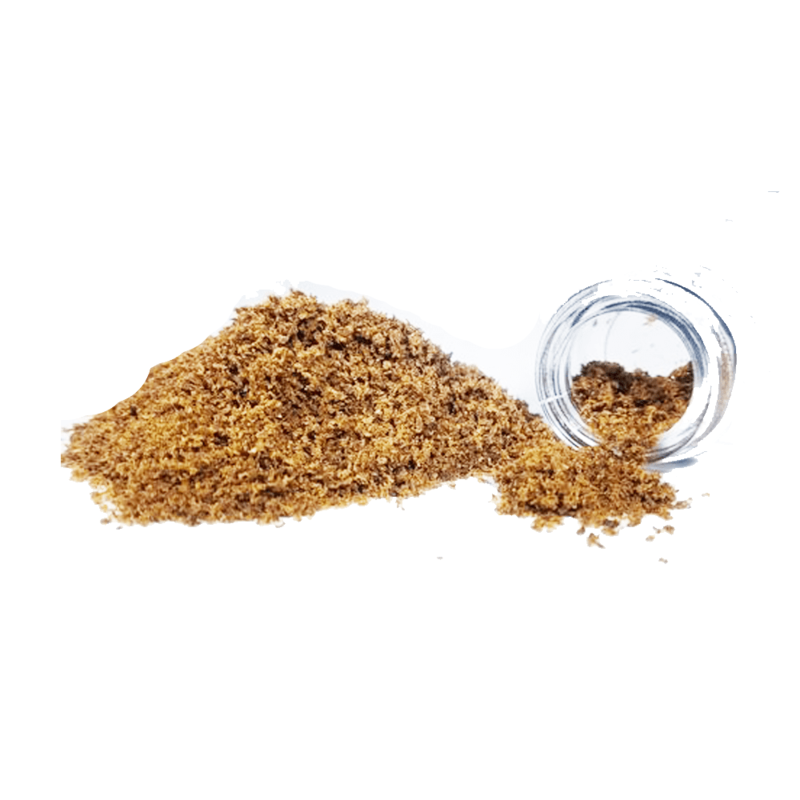 The effects provided by Tuna Bubble Hash include euphoria, and a touch of mental energy that will soon fade and leave minds filled with deep thought and quality introspection. Upon first inhalation, users will be met with the slight cerebral uplift. Worries and stress will quickly float away and will be replaced with a since of all-encompassing calm. After a puff or two more, the bodily effects will kick in. Extreme body relaxation will ensue as ecstasy-like feelings rush over the entire body. The medical benefits of Tuna Bubble Hash include momentary relief of stress, anxiety, muscle spasms, insomnia, seizures and headaches. The medical benefits of Tuna Bubble Hash stem from it being an Indica product. Numerous scientific and medical studies have confirmed the benefits of Indica products. 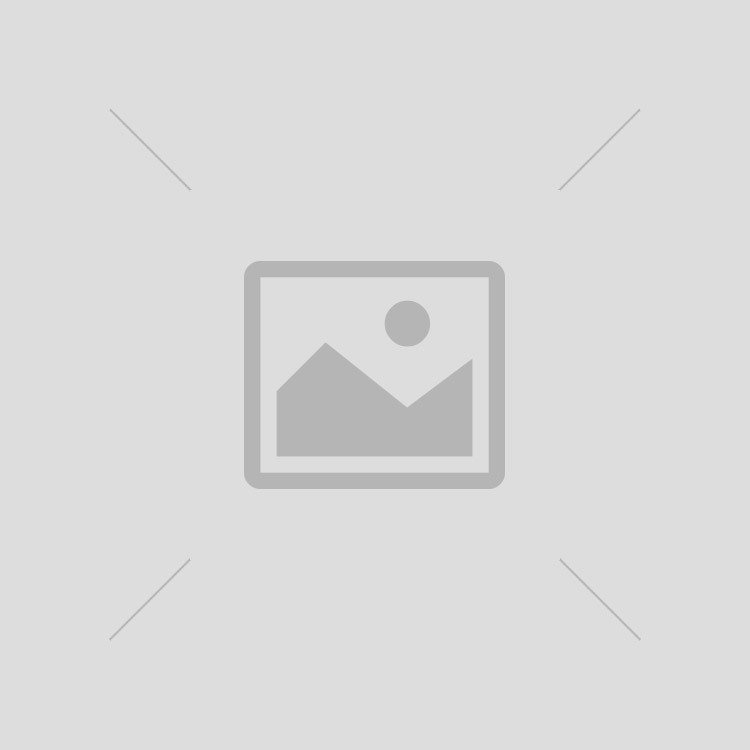 Indica products are praised world wide for providing sedating and relaxing effects accompanied by an increased appetite and a decreased stress level. Indica products are the perfect option when looking to un-wind and decompress after a tough day! 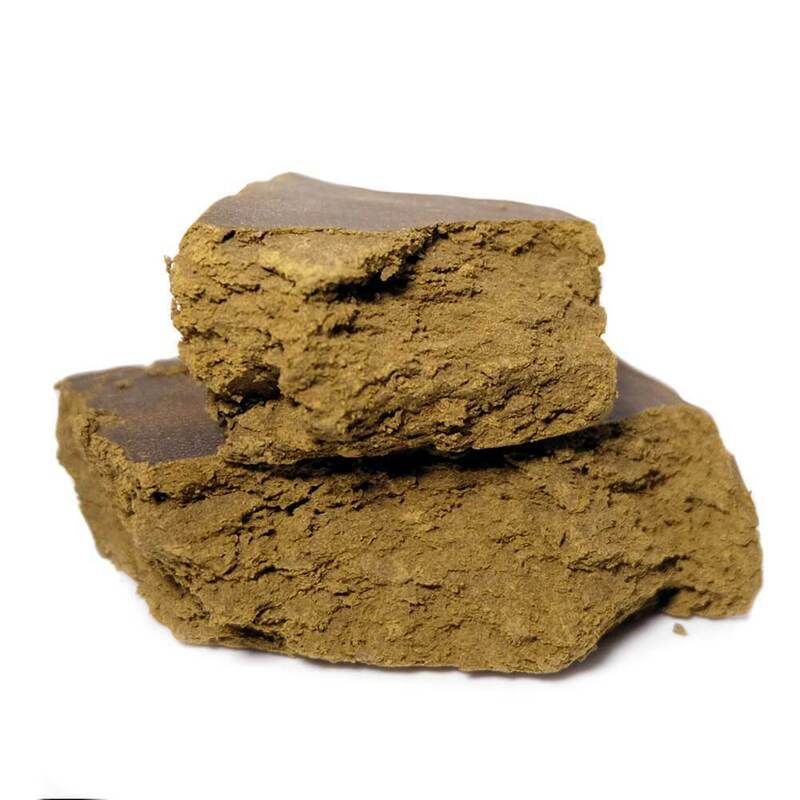 Strength Tuna Bubble Hash is a high strength Indica Dominant product. Tuna Bubble Hash is a great smoke for all levels of smokers; however, we caution those new to cannabis to start slowly with this product. Bubble hash is a term given to pressed hash made from pure trichomes. 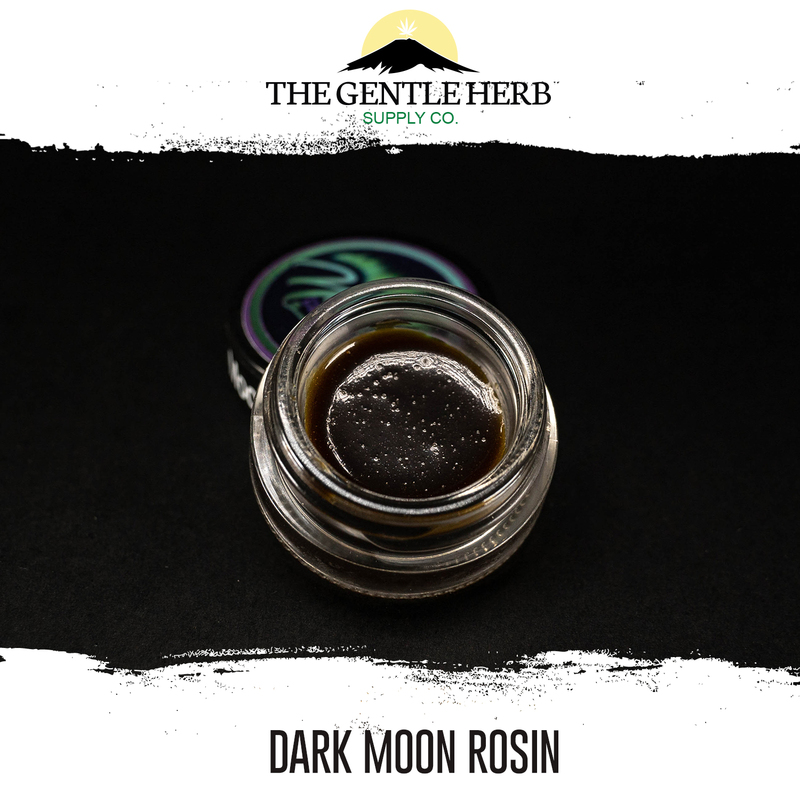 When you fire up traditional hashish, impurities in the resin will burn. 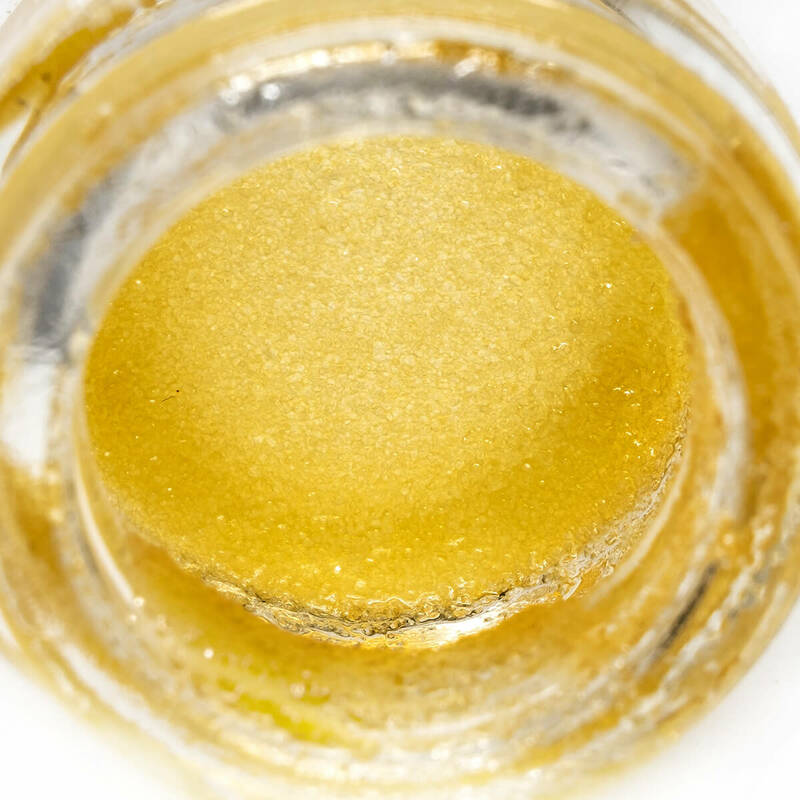 Pure, unadulterated cannabis-trichome resin will bubble and melt like butter when flame is applied. The basic principle is this: plant material (either dry or fresh-frozen generally) is mixed with cold water and ice, then agitated manually or mechanically in order to break off the now-brittle trichome heads. 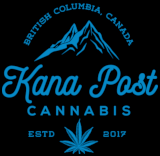 This solution is then filtered through specifically-sized screens to remove anything undesirable, leaving behind a relatively pure finished product that typically tests between 50-80% THC. The health benefits are tremendous your lungs will thank you. Take away all that vegetable matter, and all you inhale is THC and the pure essence of the plant. Since you remove the trichome heads intact, oils containing the essences that carry the taste to your palate are also captured. 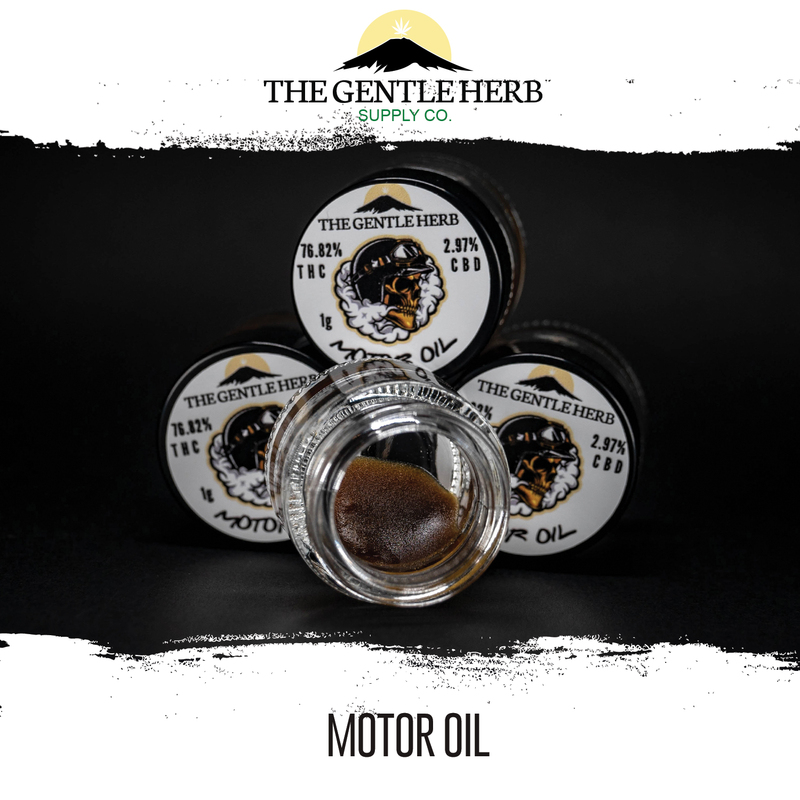 Motor Oil is like a mix between shatter,oil, and wax/budder. It is easy to work with out of our glass jars and packs a powerful hit at 76.82% THC! Introduced in 2003 by Ken Estes, Granddaddy Purple (or GDP) is a famousindicacross betweenPurple UrkleandBig Bud. This California staple inherits a complexgrapeandberryaroma from its Purple Urkle parent, while Big Bud passes on its oversized, compact bud structure. GDP flowers bloom in shades of deep purple, a contrastive backdrop for its snow-like dusting of white crystal resin. Its potent effects are clearly detectable in both mind and body, delivering a fusion of cerebraleuphoriaand physicalrelaxation. While your thoughts may float in a dreamy buzz, your body is more likely to find itself fixed in one spot for the duration of GDPs effects. 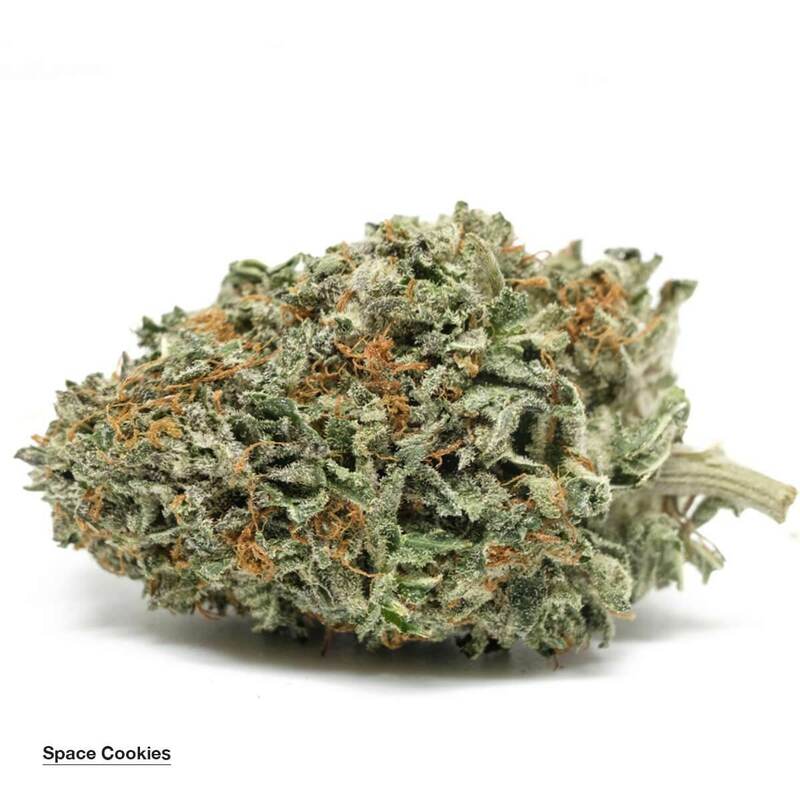 Like most heavy indica varieties, Granddaddy Purple is typically pulled off the shelf for consumers looking to combatpain,stress,insomnia,appetite loss, andmuscle spasms. GDP blesses growers with massive commercial yields which are ready for harvest following a 60 day flowering time indoors. 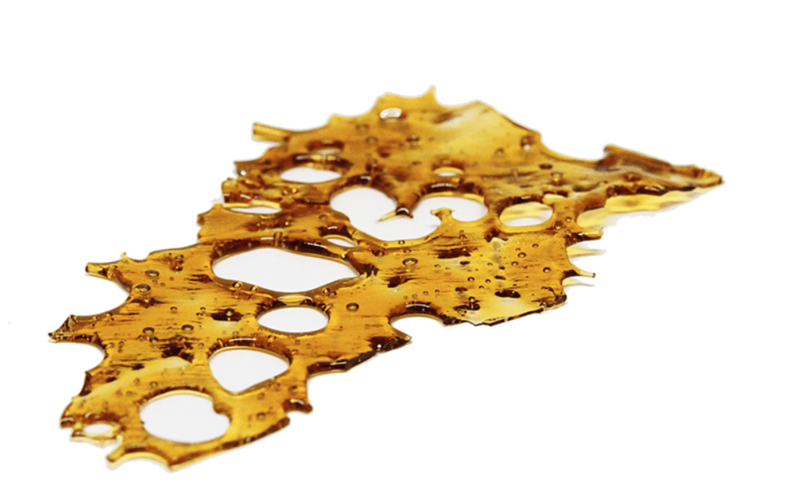 EndoKana extraction experts have produced an affordably priced shatter with the rare Strawberry Short Cookies strain.